Well, I’ve had a REALLY long break from gilhoolie and I have to admit I’ve found it a bit hard to get back into things after the relaxing (yes, relaxing!) school holidays. I was just clearing up after the weekend and nearly stepped on a discarded pin and, as well as being relieved no-one had trodden on it, I was inspired to get back to making lampshades as soon as possible. One of the things I’ve decided is that (as well as doing more exercise – feels like new year resolutions time! ), as I live so close to London I really need to go in more to look for inspiration so I’m planning another trip to Liberty and various fabric shops that I haven’t been to before. I’m quite fussy about fabrics; it has to be ‘just right’ before I’ll spend time making a lampshade from a carefully chosen piece. 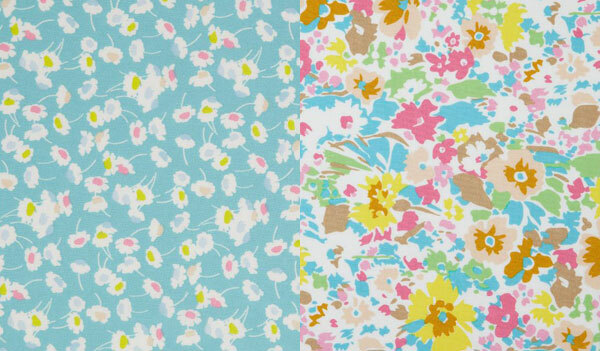 I just came across the new Liberty lifestyle craft fabrics on their website and I like quite a few of them – can’t wait to buy some and make some lampshades! 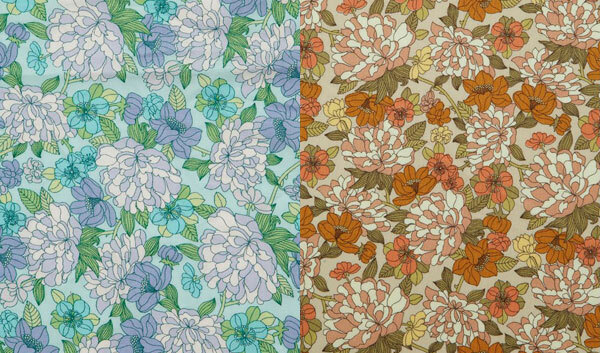 The colour and flowers in the turquoise Copeland design caught my eye initially but I also think the browns and oranges would go well on a traditional style lampshade. 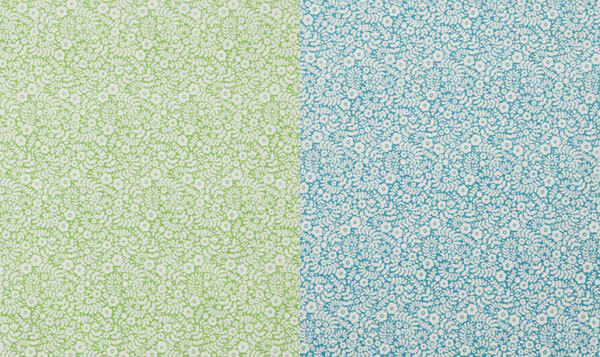 I love the dainty flowers in this design; the green is my favourite – why I am always so drawn to green? !